A little too dependent on the helpful stranger, but overall an enjoyable read. 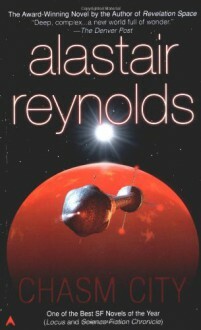 Oh, and more aliens should call their spaceships void warrens.I think this book should be read before Redemption Ark, even though it's considered standalone. It could even be read before Revelation Space.